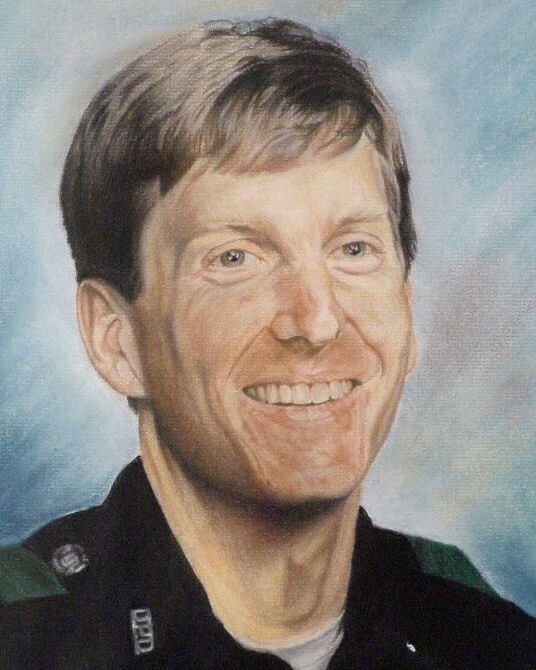 Senior Corporal Harold Franklin Baird, Jr.
Senior Corporal Harold Baird was killed after the patrol car he was riding in was struck by a hit-and-run driver. Corporal Baird, a field training officer, and his trainee were responding to assist another officer in a pursuit of a stolen car. The officers were driving down a straight stretch of road at approximately 70 mph, with their emergency lights and siren on. Another vehicle turned from its lane and struck the rear of the patrol car. Upon impact, one of the rear tires burst causing the officer to lose control. The vehicle spun around and struck a utility pole on the passenger side, where Corporal Baird was riding. The suspect then stopped and used a pay phone. Then he picked up his bumper out of the roadway and fled the scene, but was captured later in the day. Corporal Baird was transported to a local hospital where he died approximately three hours later. The suspect was sentenced to one year in jail and fined $3,000. 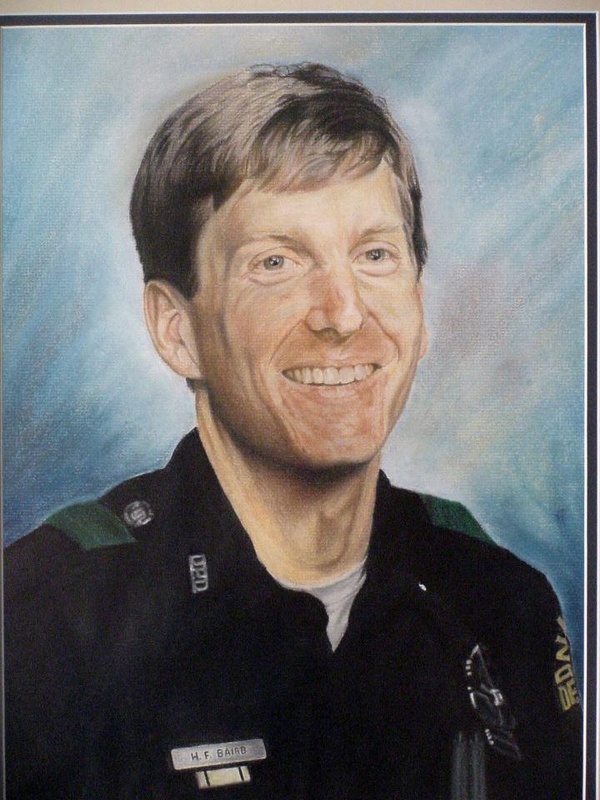 Corporal Baird had received 41 commendations during his 11 years with the Dallas Police Department. He is survived by his wife, two children, parents, and two brothers. Once upon a time, I thought love and marriage were forever. Despite everything, I miss you forever.